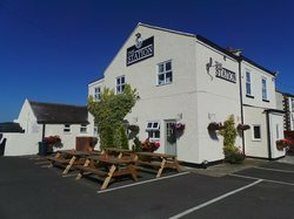 We are a traditional pub in the village of Picton only 10 minutes from Yarm and close to the A19. We offer a selection of traditional home-cooked food from our Main menu,Children's menu and Sunday menu. In addition we offer a selection of Special Dishes displayed on our blackboard. We are a family-friendly pub which offers a Children's menu, beer garden and a local play park to keep our younger customers entertained. There is a car park available.